With the added ingredients of star anise and cloves, Adam Byatt gives his cottage pie recipe a delicate, festive twist. 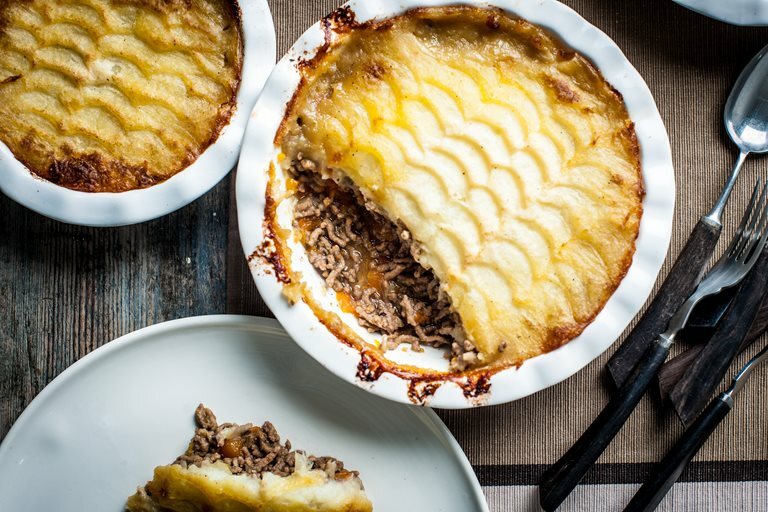 This cottage pie is ideally served in individual dishes, but feel free to serve in one large casserole dish if easier. This family favourite freezes very well, so is ideal for making ahead.